With over 25 years in the corporate event industry, Peggy Jewell is a huge asset to our team. 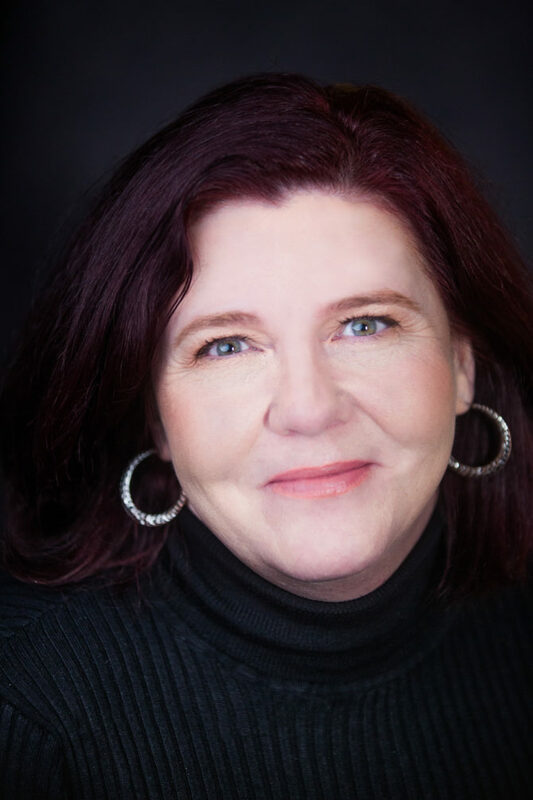 A former voiceover artist and singer, Peggy has established herself as an industry leader. We could not be more proud to announce that Peggy is the 2018-2019 President for the Meeting Professionals International – San Diego Chapter! Peggy has served as the President for the Association of Bridal Consultants San Diego (2004-2008), Board Member for ISES San Diego, while currently serving on the Communication Committee for MPI San Diego and has served on many San Diego charitable boards and projects. For many years Peggy was a faculty member at the University of San Diego and California State University at San Marcos and taught in their prospective Event Management Certification Programs. In 2011, Peggy received Instructor of the Year from USD. She is a San Diego native and believes that no event is too small or too big. She deems herself an ‘Entertainment Match Maker’ and puts equal value on the client and the artist.